Are You Lost in the Land of Wedding Rings? 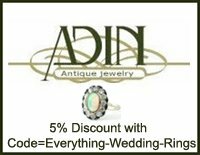 Are you searching for the perfect pair of wedding rings or that special one-of-a-kind engagement ring? find the perfect rings to last a lifetime. 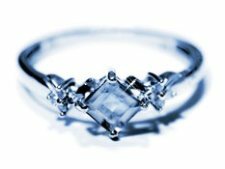 Use our helpful engagement ring guide including info on types of gemstone and diamond cuts and settings, pros and cons of specific styles, the most popular diamond cuts and more to find the perfect engagement ring design for the right price. 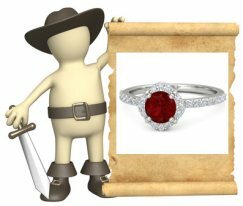 Antique rings are a treasure, but it takes a savvy shopper to find a truly authentic antique ring. 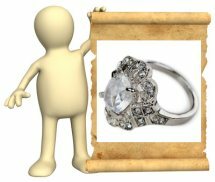 Find rings from specific eras here, plus tips on how to ensure that your ring is a genuine antique or vintage wedding ring - and find the most reputable online locations for real antique engagement rings. 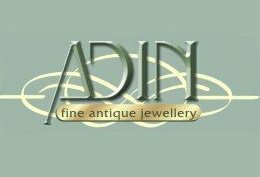 In love with gemstones? Beautiful gemstones will add style and flair to a ring, but some gemstones won't always last for a lifetime - or even the next few years. 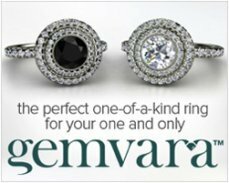 Click here to find the best gemstones for wedding and engagement rings, plus TLC for gemstone rings. 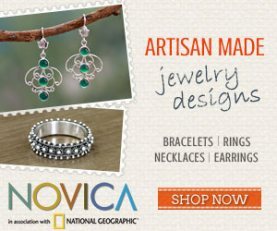 Find men's and women's designer bands and designer engagement rings from high end trendy styles with amazing filigree work and gorgeous customizable bands to affordable handmade rings created by up and coming jewelry artists. Searching for that one-of-a-kind engagement ring or wedding band? 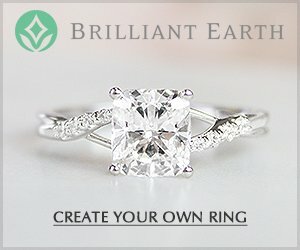 Find tips and suggestions on different styles and designs of unique rings such as Spinning Wedding Bands, Puzzle Rings, the Tension Set Ring and more! Your complete guide to diamond wedding rings. 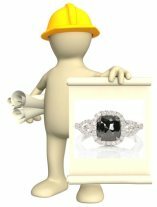 Read about the 4 C's of diamonds, diamond grading, appraisals, diamond anatomy, colored diamonds, diamond cuts, plus how to find affordable diamond rings without sacrificing quality. 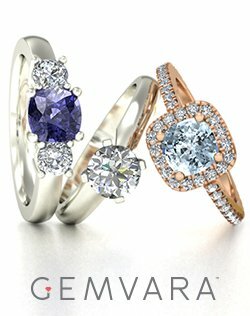 Looking for an affordable engagement ring or wedding band to fit your budget? 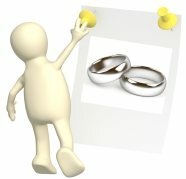 Don't worry - today's couples have plenty of options, and with these tips and suggestions you can find a long lasting, beautiful and durable ring of your dreams for the right price. 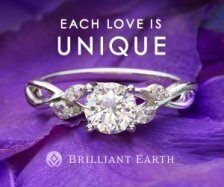 For 100% eco-friendly and ethical engagement ring and wedding band stones, look no further! 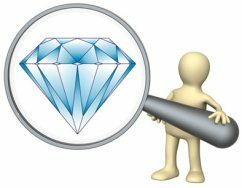 Check out the properties of synthetic and simulant diamonds, and see how the different types of man made diamonds measure up to real diamonds. White gold, red gold, yellow gold - no matter what type of gold, this metal is the number 1 metal for engagement rings and wedding bands. 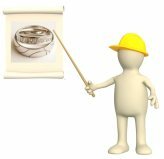 Find the best gold alloys and karats for wedding rings, stunning gold ring styles plus how gold compares to other types of metals. Created as an alternative to white gold and platinum rings, palladium's amazingly brilliant white shine and durability has this metal quickly moving to the top of the list when it comes to wedding ring jewelry. Find out more about palladium's unique characteristics and properties here. Famous for a lustrous sheen and outstanding durability, this metal's ability to hold complex shapes and designs has platinum quickly rising in wedding ring metal popularity once again. 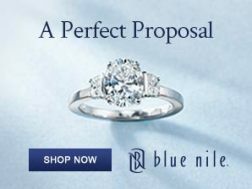 For the highest level of luxury engagement rings and wedding bands, platinum is definitely the right choice. Silver bands are created out of one of the lightest and most malleable metals in the world - find the pros and cons of this affordable metal here, what types of silver alloys are best for wedding and engagement rings and TLC for silver rings. Steel is one of the lightest wedding ring metals, but it is also one of the strongest too - and one of the most affordable. For the couple on a strict budget, stainless steel might be your answer. See what you can expect from steel wedding bands and how steel compares to other contemporary ring metals. Titanium bands are definitely forever - this highly durable silver colored metal is perfect for tension rings and for couples who want to ensure their rings will last. 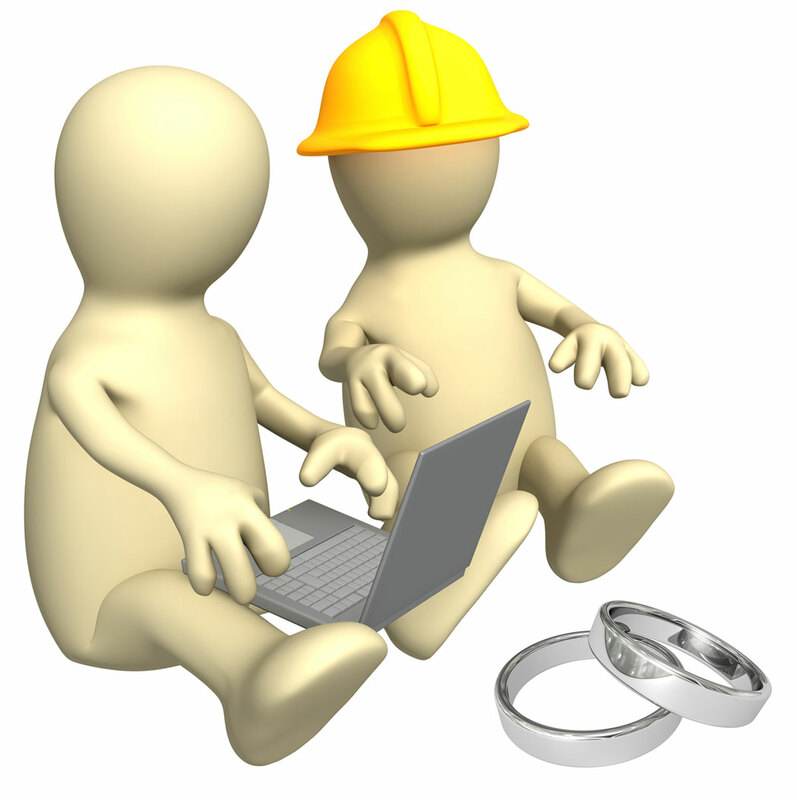 But only certain grades of titanium should be used for rings, see what titanium alloys are best here and more! Tungsten bands are quickly growing in demand thanks to positive consumer reviews and the affordable prices that custom, well-made tungsten rings are available for. Here are the facts about tungsten, pros and cons, and what you can expect from this metal. Last but not least, if you have any questions at all about wedding rings that you can't find on our website, just feel free to Send Us Your Questions and we'll post your questions and answers right away!